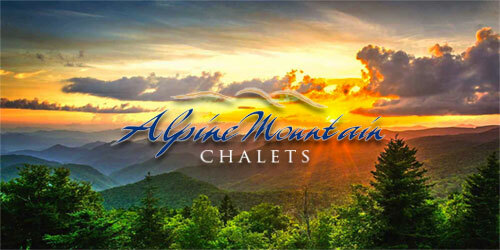 Book anytime with Alpine Mountain Chalets and mention this coupon to receive your 4th Night Free! Or get 15% off any 3 night stay or more during June, July and October. *4th night free excluded for June, July, October and Holidays. Coupon must be mentioned while booking and surrendered upon arrival. Subject to availability.